Will Smith Gets Back on the Road! 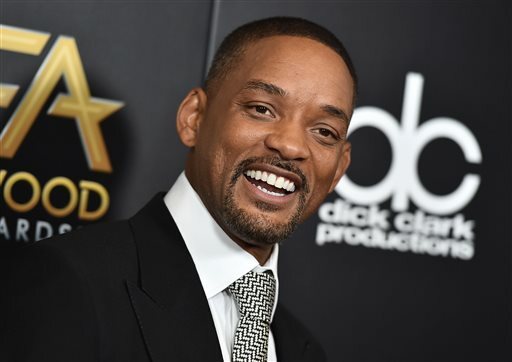 NEW YORK (AP) — Will Smith says he’s ready to get back on the road. The entertainer told Ellen DeGeneres he’s planning to launch a tour with DJ Jazzy Jeff. Smith said he really wanted to “get out there and do it for real.” The Grammy winner also said he’s been working on new music. Smith said he never had a chance to tour because of the success of “The Fresh Prince of Bel-Air,” which launched in 1990. Smith made headlines last month when he appeared on a remix to Colombian band Bomba Estereo’s song “Fiesta.” He’ll perform the track with the group at the Latin Grammy Awards on Nov. 19.